Beauty and the Beast has always been a favourite Disney movie of mine, so I was very excited to see the new live action version. Growing up I loved Belle. The book-loving, small town girl who dreamed of adventure, always reminded me of myself. 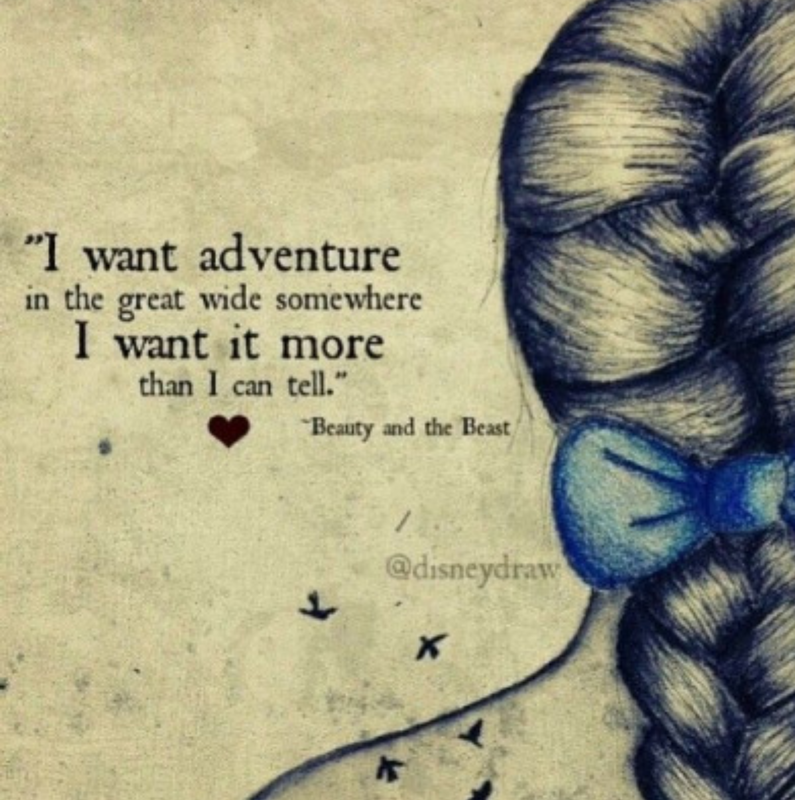 I loved to sing the opening song and would belt out ‘I want adventure in the great wide somewhere, I want it more than I can tell”, which remains one of my favourite Disney lyrics. And so, like Belle, I’ll continue to seek new adventures and hope you do too.